This is by any standards a perfect example of the classic detective story: a tough, cynical investigator straight off the mean streets of Thebes, a setting – Akhetaten, Egypt, 1800 BC – that is almost mythical in its connotations, and a villain and heroine who make their counterparts in most other books seem insipid by comparison and hardly worth bothering with at all. Akhetaten is the city of Akhenaten, the pharaoh who attempted to reform the complex Egyptian religious system and introduce monotheism by imposing on all the worship of one god, the Aten, symbolised by the sun. Akhetaten, the new capital, was built out in the desert, far away far away from the other great cities of Egypt: and this was its weakness. 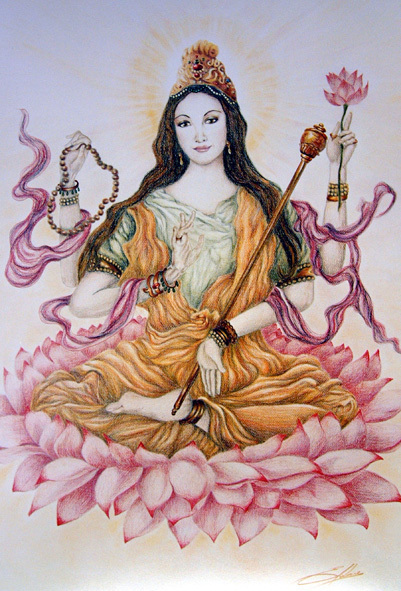 It became something of a retreat from reality, and Akhenaten, his mind entirely on his religion, gradually lost control of what was, at the time, the greatest kingdom (and greatest empire) in the world. 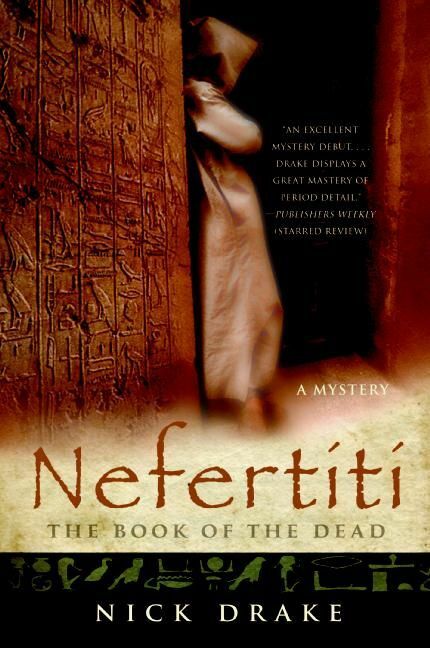 Then Nefertiti, the Queen, disappears, and it is Rahotep’s job to find her – or her dead body and the name of her murderer. He has only ten days before a great festival at which she must be present; if he fails, Akhenaten tells him, he will die a horrible death, and his wife and children back in Thebes will die with him. But he is a stranger in Akhetaten: where can he start and who can he trust? Nick Drake’s Nefertiti is the most convincing recreation I know of the queen whose beauty shines down through the millennia. 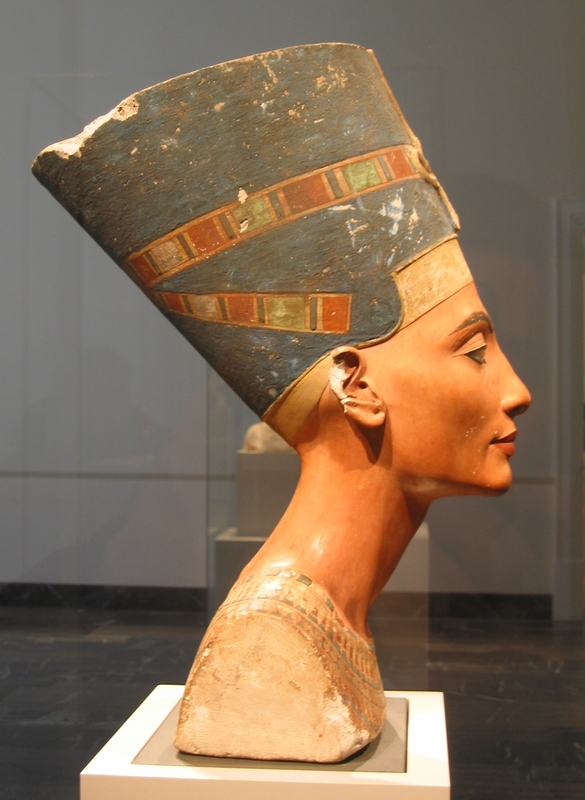 She is Nefertiti to me now. And the villain? Read it and see. There are some evil men involved and the author keeps the reader guessing, so I must too. The best mystery set in ancient Egypt since Agatha Christie’s Death Comes As The End.